Super-fast, forgiving, user friendly retro fun, featuring modern updates and improvements, suitable for almost anyone. 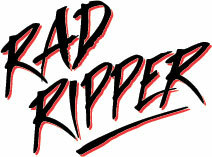 RAD RIPPER is the latest in our “Post Modern Retro” collection. 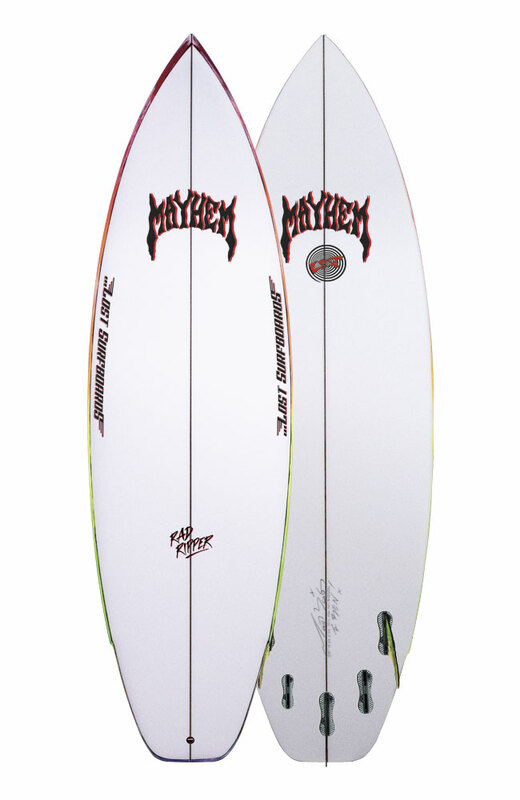 A direct spin off from the Retro Ripper, but scaled for small, sub-par, every day surfing. Starting with the Retro Ripper, I lowered the entry rocker a bit (for fast paddle, early entry, easy glide and quickness out the gate), and replaced the speed controlling round tail with a wide, planing squash tail. Lots of lift and surface area for small surf. As a child of ‘80’s surfing, I’ve always been enamored by the ease of use from that era’s performance short boards. 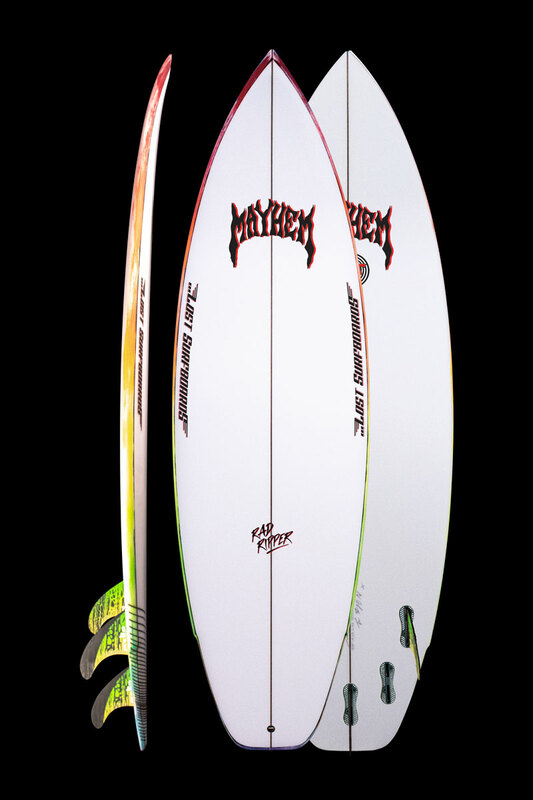 The RAD RIPPER retains a noticeably healthy amount of tail rocker, cut through by an aggressive double concave, adding even more lift and squirt under the rear foot. • Flat, stable deck, with steep, low apex, tucked soft rails. • Slight vee in nose (to free up the low rocker) into a shallow single concave, into a deep double concave vee, for both speed andcontrol. • Wide, stable squash tail, glides across anything, and holds speed through turns, even in small summer slop. • Forward thickness flow, with wedged “beak” nose, for drive and paddle -ability.